Bayern Munich is considering allocating more efforts on esports. 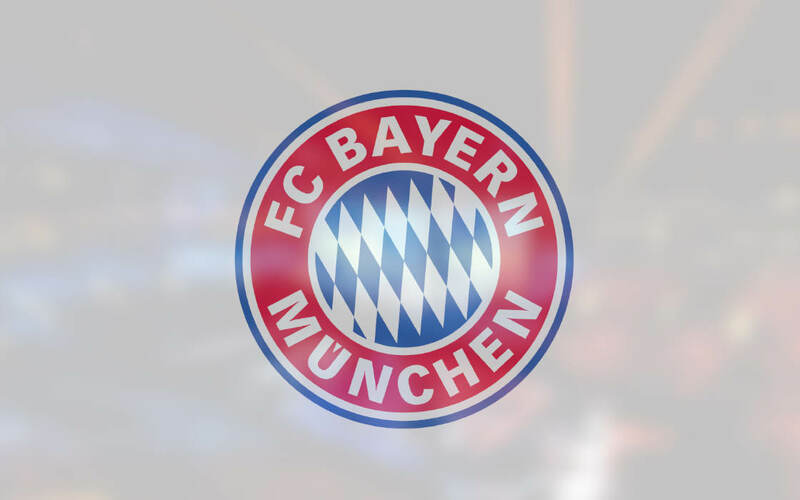 Long on the sidelines of esports, Bayern Munich is now debating getting involved. The football club has toyed with the idea before, though they ended up dismissing it altogether. Now, they are back. Mr. Rummenigge also explained the former objection of the club to be involved with esports, citing shooters as too violent for their taste. Uli Hoeness, the club’s President, was firmly against the idea in 2018, but has relented his stance, as his opposition was fairly one-sided, with no sincere backing from the other executives in Bayern Munich. Mr. Hoeness, though, is still firmly against the inclusion of esports in the Olympics. Bayern Munich’s footprint in esports is nearly non-existent at a time when most mainstream clubs are adopting the segment, although not all are openly enthusiastic about it. Meanwhile, LaLiga, the Super Liga and the English Premier League have all been signed by EA Games, to host digital iterations of the mainstream event, effectively launching some of the world’s most talented football clubs into esports. Back to Germany, Schalke 04 remains the most evolved football club, which invested $9 million to join the franchised League of Legends European Championships (LEC). The franchise guarantees us years of economic security to continue to operate successfully and independently in eSports. He’s not alone. Back to Bayern Munich, the basketball arm of the club has been supporting Bayern Ballers Gaming, a team competing in NBA 2K. Most recently, German State Minister of the Interior and for Sports of Hesse Peter Beuth stated that “esports didn’t exist”. Mr. Beuth wasn’t entirely belligerent against the segment, conceding that gaming had indeed its merits. His objection was purely against including esports in sports. Perhaps Mr. Beuth is correct in his surmise, but gamers stand to benefit immensely from such inclusion – from tackling visa issues quickly to being more likely to be remunerated professionals rather than struggling teenagers with a hobby not everyone approves of. As Bayern Munich now openly considers the idea of joining esports, Mr. Beuth may want to remind himself that sports try to focus on developing many of the same skills that esports demand from a player to excel. Bayern Munich will consider supporting esports further, says club President Uli Hoeness. The club previously dismissed the idea in 2018.